U.S. Constitution and Government - What's going on in Mr. Solarz' Class? In order to prepare my students for their middle school and high school curricula, our class will work on more traditional skills while completing the lessons in the We the People curriculum. Students will take notes and complete comprehension worksheets (collaboratively) while completing a unit on note-taking, study skills, and test-taking strategies. Students will also be asked to take traditional tests after each section of the book for a total of 4-5 tests. As a culminating project, our class will participate in the Project Citizen curriculum. Students will identify problems in our community, brainstorm possible solutions, and work with local community members to make positive changes in public policy. Big Idea 1: Governments and constitutions exist to provide order and services to a nation. 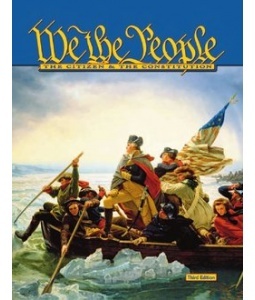 First, we will complete We the People Lessons 1-16 (which is the first three sections of the book). Study Skills will be taught and students will develop a strong understanding of our government. Then, we will complete History Alive Lesson 14. Objective 1: Explain reasons for forming a government. 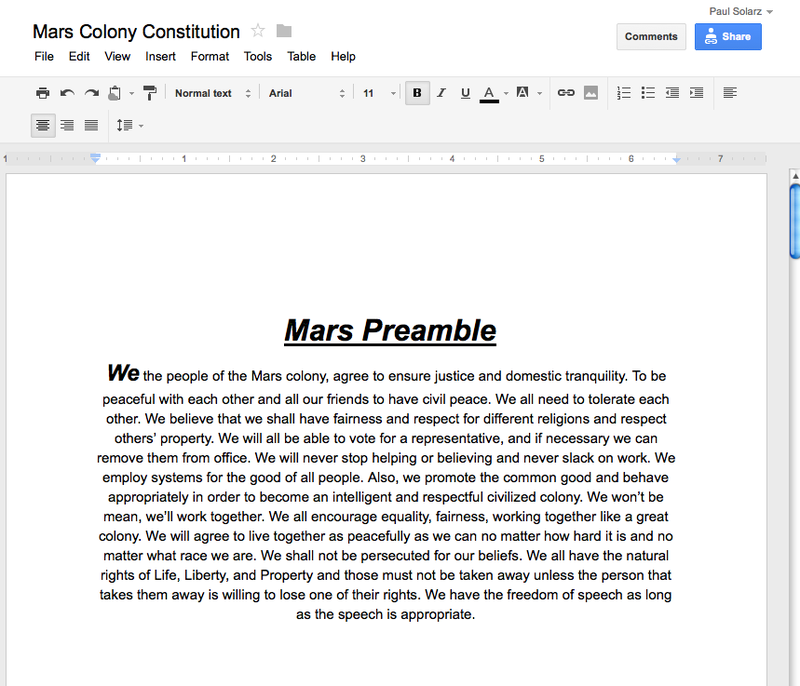 We will use Google Docs to collaboratively create a Preamble and eventually our Mars' Colony Constitution. This is what we came up with last year. Click on it to view the whole document! Objective 2: Explain the purpose of the United States Constitution. Students will achieve this objective after completing We the People Lesson 11. Students will understand this objective through participation in the simulation as they will see that the Constitution spells out the rules and explains the process by which our government works. We the People - Lesson 11. 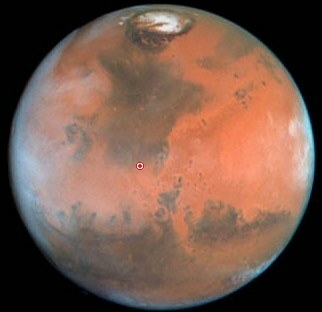 Our Mars simulation will be the driving force behind true understanding of these objectives. 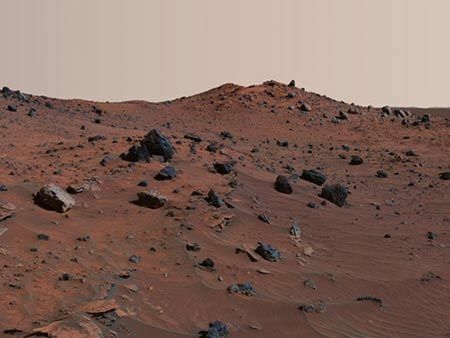 By colonizing Mars, students will learn the importance of rules, laws, and order in a society. Try creating a society of your own for your students, introduce challenges that they need to overcome, and discover how your students work together to make informed decisions. Objective 3: Describe the system of checks and balances among the three branches of the federal government. Students will achieve this objective after completing History Alive Lesson 14 and We the People Lesson 12. Objective 4: Distinguish between the powers and responsibilities of local, state, and federal governments. Students will achieve this objective after completing We the People Lesson 16. Students will understand this objective through participation in the simulation as they will see that the Constitution spells out the rules and explains the process by which our government works. Objective 5: Explain how government services are financed. Students will achieve this objective after completing a lesson called, "Taxes and What They Pay For." Additional lessons will also be completed to gain a clearer understanding of government financing. Big Idea 2: A democracy is a form of government that represents the people, protects rights, and helps determine the common good. Those rights are explained in our Bill of Rights. This cluster of objectives all relate to the rights of citizens. First, we will complete We the People Lessons 17-21 (which is the fourth section of the book). Study Skills will continue to be taught. Then, we will complete History Alive Lesson 15. Objective 6: Explain the basic rights of citizens and restrictions upon government afforded to Americans through the Bill of Rights. 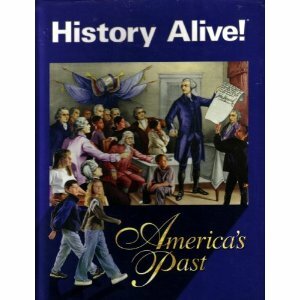 Students will achieve this objective after completing History Alive Lesson 15 and We the People Lessons 17-21. Objective 7: Explain how the Constitution can be amended. Students will achieve this objective after completing History Alive Lesson 15. Big Idea 3: As citizens of our country, we have a responsibility to contribute to its success in various ways. This cluster of objectives will be completed after most content has been taught. These objectives offer students more opportunities to demonstrate their understanding of their learning. First, we will complete We the People Lessons 22-24 (which is the fifth and final section of the book). Study Skills will continue to be taught. Then, we will participate in mini-inquiry projects and a whole class PBL. Objective 8: Differentiate between citizenship by birth or naturalization. 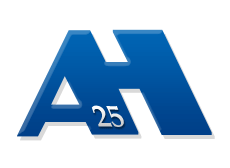 Students will achieve this objective after completing We the People Lesson 23. They will then attempt to explain the differences in a media of their choice. Some possibilities include video, Glogster, hand-written posters, etc. Objective 9: Describe the contributions of significant figures in the writing of the Constitution. This will be done as a whole class, mini-inquiry project where students will be asked to answer the question above and put the answer into their own words on their ePortfolio. Students will be expected to know facts (regarding their participation in writing the Constitution) about James Madison, John Adams, Ben Franklin, George Washington, Gouvernour Morris, etc. Objective 10: Describe the responsibilities citizens share in maintaining local, state, and federal government. This will be done as a whole class, inquiry project where we choose a problem in our community that we try to fix through changes in public policy. Some examples from the past include getting a police officer stationed outside of the movie theater in town to discourage teenagers from skateboarding and hanging out there (it was intimidating the younger children). Another example is our website that the children designed and developed to help families of our school attract customers for their businesses or side jobs. 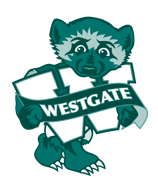 See westgatedatabase.weebly.com for more information.